A fellow blogger from Barcelona Xavier Genestos has written another book which will be a good read for Spanish speaking audience. If you are Spanish speaking, person, check it out. The books can be purchased at the LULU publishing. I have met with Xavier during VMworld in Barcelona, together with other Spanish bloggers, Jorge de la Cruz and Frederico Cinalli. Jorge told me about his blog, sysadmit.com, and his upcoming Windows Server book. Today, I’m happy to present you his latest book which covers Windows Server 2019. The book has over 200 pages. You can buy this book on LULU. It is interesting how they actually handle the printing. They do “print on demand” so you’ll wait for the shipment 3-5 business days as with every command, they only print what’s necessary not guessing on how many copies to print upfront and possibly wasting resources. 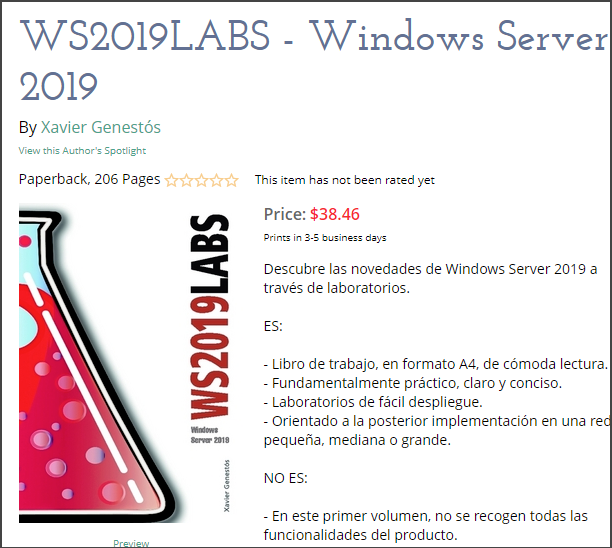 The WS2019LABS – Windows Server 2019 book is not sponsored by any software manufacturer nor is it oriented towards official certification. 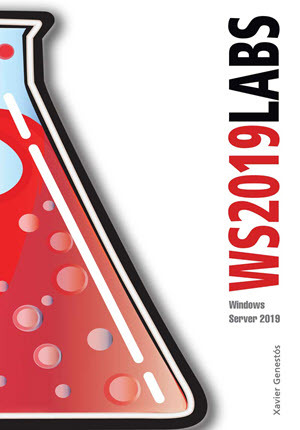 The idea of the book WS2019LABS – Windows Server 2019 is that the reader can take advantage of the knowledge acquired in the environment or environments that he manages. The book is fundamentally practical, based on laboratories and in its interior we will find explanations, diagrams, always having as objective that the reader finds it of maximum utility. Discover the new features of Windows Server 2019 through labs. Workbook, in A4 format, comfortable to read. Fundamentally practical, clear and concise. Oriented to the subsequent implementation in a small, medium or large network. In this first volume, not all the functionalities of the product are covered. It is not oriented to official certification, but you will find content to complement certain certification topics. Check the book at Lulu. It’s great to see Spanish writer to tackle a large Windows Server 2019 product and I wish him all the best for the release and for future books as well. Perhaps English translation would attract more readers? 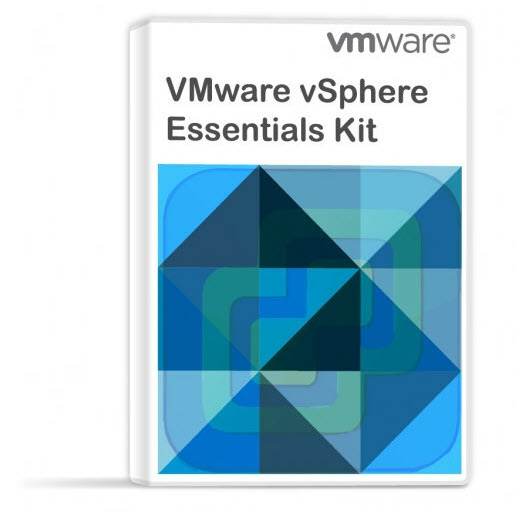 What is VMware vSphere Hypervisor? What Is VMware Virtual NVMe Device?